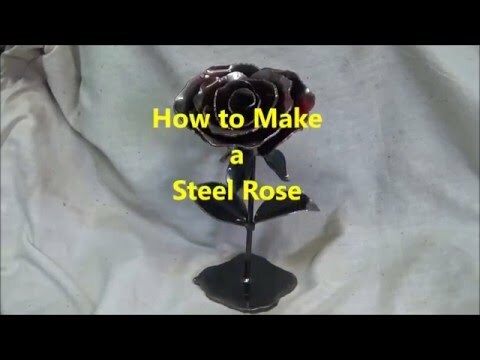 I just learned how to make a rose from sheet metal. I plan to have my students make this next year. I think it would be fun to make these from soda cans too.